When playing the Andreas Eastman 305 cello, players and teachers note that it is an instrument with a strong tonal and visual personality. These are the qualities that make it one of our most popular models. Feature include: entirely hand-crafted from select tonewoods, select spruce top and highly flamed maple back, ribs, and scroll, hand-applied antique-style spirit varnish, and hand-carved ebony pegs. 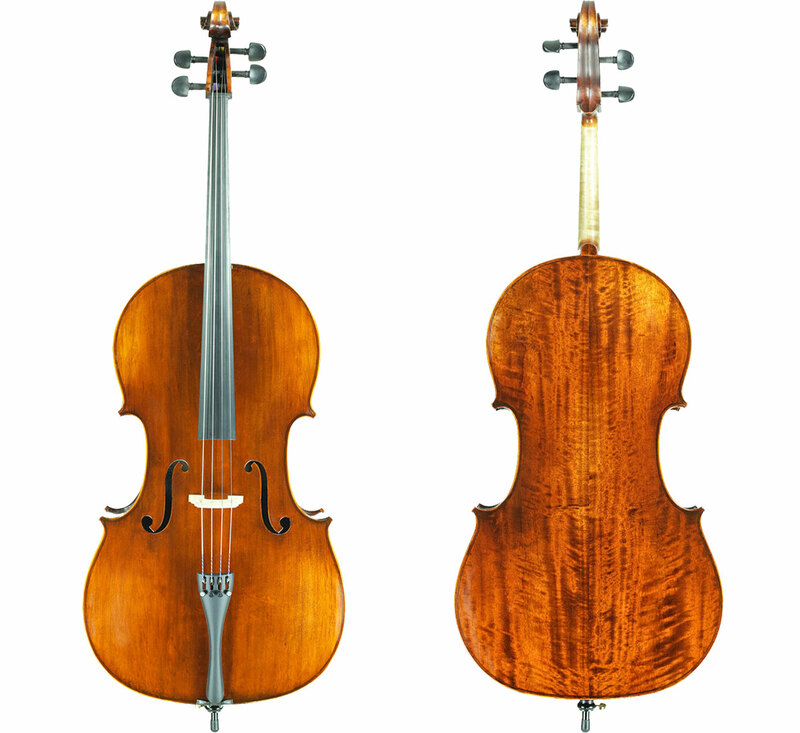 This model cello is available in Stradivari and Montagnana patterns and sizes 4/4" – 1/4", including 7/8. 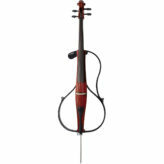 This comes as an outfit with a free canvas bag and a carbon bow for cellos 4/4 - 1/2 or Holtz fiberglass bow for 1/4 cellos. 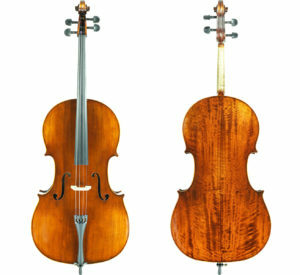 Please contact us for more info on the 7/8 Eastman 305 cello. Visit the Eastman Strings website for specs and more pictures.